Our Pierogi are the most delicious home-style European tasting with many blends of fillings covered in a thin pastry. Our delicious Pierogi are fully cooked before being packaged. You only have to warm them to serve any way you wish. Bring water to a boil, than add Pierogi and gently boil until they rise to top. Gently strain. Serve them with sour cream, apple sauce or tomato sauce on the side. Place them into a fry pan with oil or butter until they are lightly browned and two sides are crispy. You can add onions or bacon to Pierogi while sauteing and sour cream, tomato sauce or apple sauce on the side. Place them into a fry pan with oil until they are lightly browned and two sides are crispy. You can add onions or bacon to pierogi while sauteing. Add sour cream, tomato sauce or apple sauce on the side. 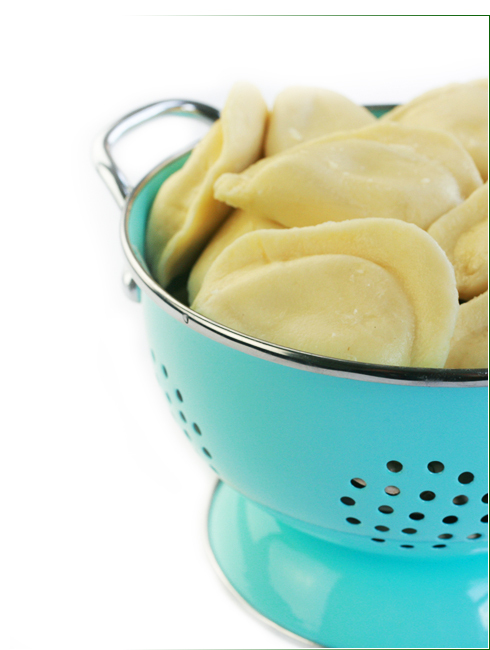 Place Pierogi in a microwavable dish and cover. Cook for 1 to 2 minutes depending on quantity. Cool for 30 seconds. Add your favorite sauce. ( contents may be hot). Place Pierogi on the grill with aluminium foil, or in a tray. Pat with butter, or oil. Add your favorite grilled vegetables, bacon bits, and spices.